Well...first off its been WAYYYYY too long since we posted up any of the podcasts here. 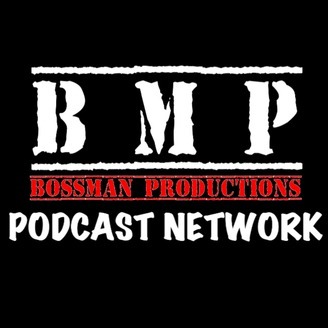 We've been busy with a lot of different things but mainly some new ideas about future podcast's on the BMP Podcast Network. We have a lot in store for the future so thanks for all your support and understanding. We will only be posting a new episode of DRIVE TIME with DJ & KJ once a week from this point forward. We have some great new podcasts coming in the next few weeks that you are really going to like as there will be something for just about anyone. On this episode of DRIVE TIME we see the soul of THE DIRTY30 as the giving spirit moves through the show and over $2,000 is donated to the cash pot as well as MORE prizes for the Prize Pot. For those that don't know the DA$H4CA$H 2019 is in full swing in The DIRTY30 and the pots get bigger daily! 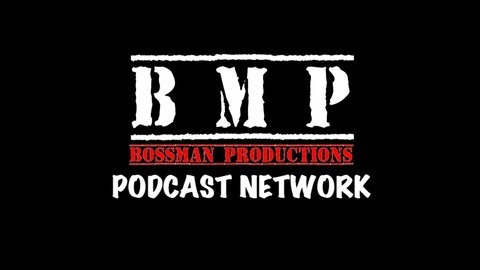 Thanks for supporting BMP and get ready as we have some really neat stuff coming!